World's first native controller for Serato DJ. 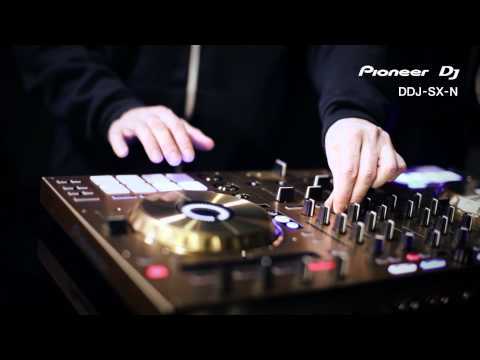 These DJ pads with Velocity Mode add a new dimension to controlling sample volume. The Dual Deck Control function lets you apply live edits on two decks at once. The durable aluminium jog wheel features a backlit-LED and On-Jog Display showing playback status of current track. The SX has 4 input terminals to connect devices like CD players or analog turntables. 2 microphone inputs, 2 master outputs and 1 booth out terminal. A low-jitter clock and high-performance professional DJ DAC have been used to maximize the potential to reproduce music tracks accurately and clearly.